I said you wouldn’t believe it unless you saw it! Here it is! 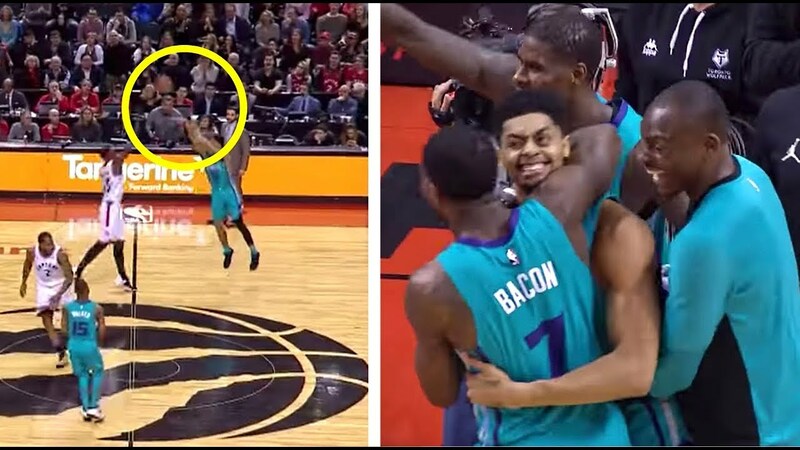 A half court rainbow shot to win the game for the Charlotte Hornets over the Toronto Raptors. boooooooooooooooo lol.